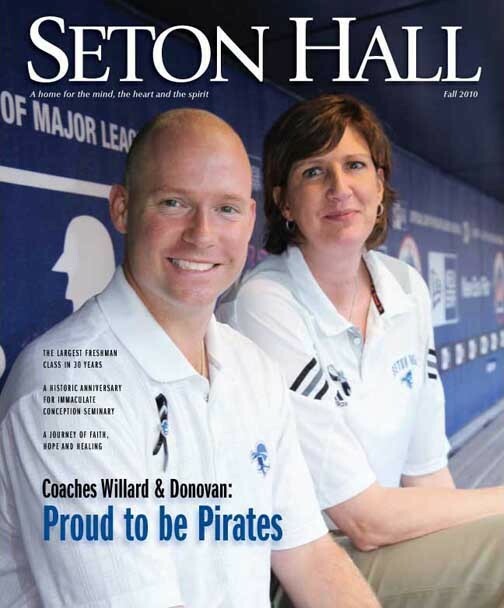 This issue of the alumni magazine introduces the two new basketball coaches, Kevin Willard and Anne Donovan, to the Seton Hall community. 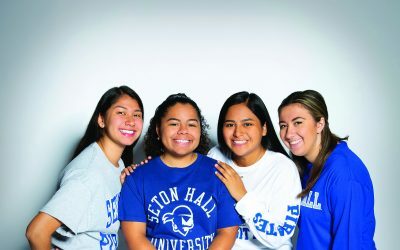 A team of graduate students heads to Trinidad each summer to help and evaluate disabled children in a country where access to this kind of care is rare. Patients today face a fractured healthcare system and the threat of deadly medical errors. Clinical nurse leaders are being trained to combat these thorny issues. 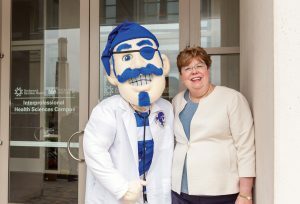 Introducing our interim president, A. Gabriel Esteban. Read the complete Fall 2010 Magazine here.